The school year is winding down, the natives (teachers and students) are getting restless, and it’s time for my annual countdown to summer vacation. In the past, I’ve written about Spring Survival Tips and Google Classroom Hacks to help us all survive the heady springtime. This year, I’m moving in a different direction. 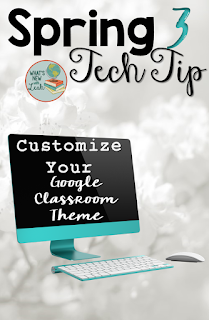 I want to discuss technology, but I want to branch out from only Google Classroom (although one Classroom tip has made the cut, and I am an avid Google Classroom user), and discuss technology in general that will help you hold your students’ interest right until the bitter, bitter end. There is so much available out there for technology that is truly innovative and engaging. 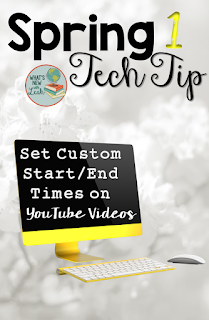 My goal with this series is to bring you the seven most innovative and engaging (oh, yes, and easy to use) technology tools out there to keep your students' minds off the beach and on their class work as we count down to the holy grail of holidays--summer break. I’ll be bringing you seven weeks of Spring Technology Tips. 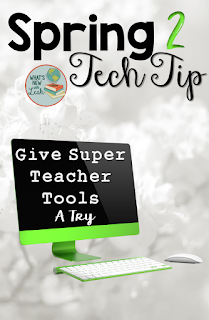 Some are technological marvels that I’ve used in my own classroom and some are technology that my colleagues swear by. 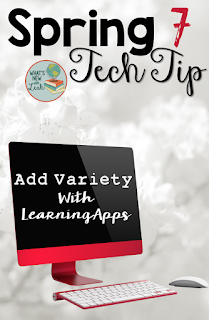 LearningApps is a free website that allows you to create interactive reviews, games, and quizzes to share with your students by link, or you can create a classroom within learning apps for your students to join via a special link (once they have created a free account for themselves). The site itself is German, but there are TONS of resources in English. You can search the site by grade range and subject for already created activities or easily generate activities of your own. It is very simple to create these apps--you decide the format you want to use, click the app template, and fill in the information. Tomorrow, I'm giving notes over the Industrial Revolution in my world history class. The tenth graders are freshly back from spring break, it's a full moon, and this can be a dry topic, but it's an extremely important one. I'm creating this app to share in Google Classroom. 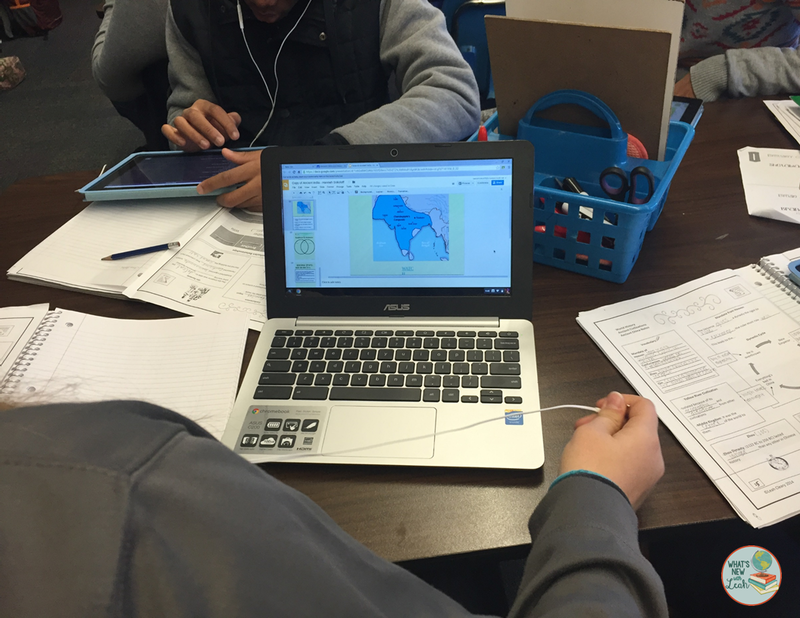 Students will play in pairs as an alternative to a note quiz for a review. I'll also embed it right here for you to try.